The weather of a place can be defined as the measure of its daily atmospheric conditions such as humidity, temperature, lightning events, rainfall Storms, snow and so on. 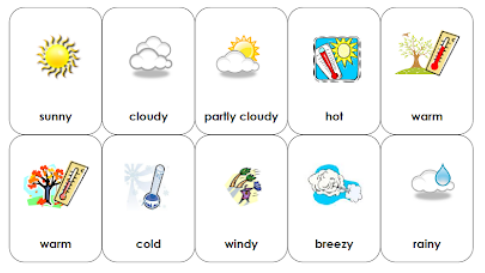 A weather report generally contains the information about the weather of the day. The government has a special department called the Meteorological Department that predict the weather of a place and prepare the weather report. The weather report is generally published in newspapers, radio and television. The weather forecast is important for people because many of our day-to-day activities are based on weather conditions. For Example, we can check the possibility of rainfall on a particular day and carry an umbrella with us accordingly. The weather of a place is never constant. It can alter every day or even every hour. For instance, the weather might be sunny in the morning in an area but really in the evening. The weather report of a place always includes the minimum and maximum temperatures of the day which are measured using a minimum-maximum thermometer. The minimum temperature can be experienced in the morning time while the maximum temperature is experienced in the afternoon. 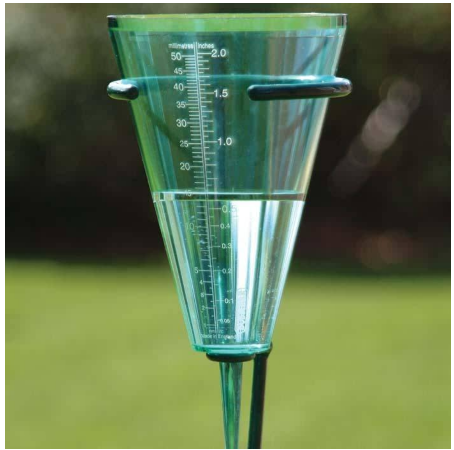 To measure the rainfall of a place an instrument called the Rain Gauge is used. The rain gauge collects the rainwater of origin and has a measuring scale which determines the quantity of rainfall of that place. How do changes in weather occur? Any change in the weather of a place on the earth is because of the Sun which radiates large amounts of heat and light energy on the earth. The formation of winds, the phenomena of rainfall and the change in seasons, all occur because of the Sun. Why days are shorter in the winter season? We know that the Earth spins on an axis around the sun. 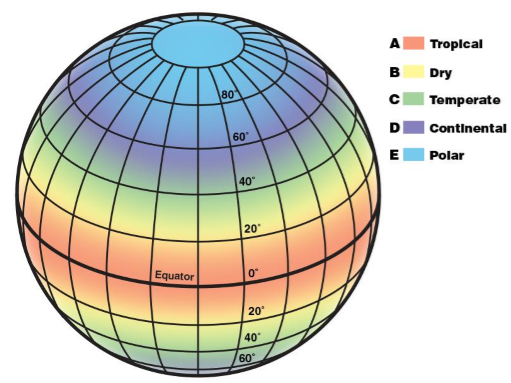 Hence, the amount of sunlight a place receives various throughout the year as its position with respect to the sun changes because of the rotation of the Earth. This also leads to change in the seasons of a place. 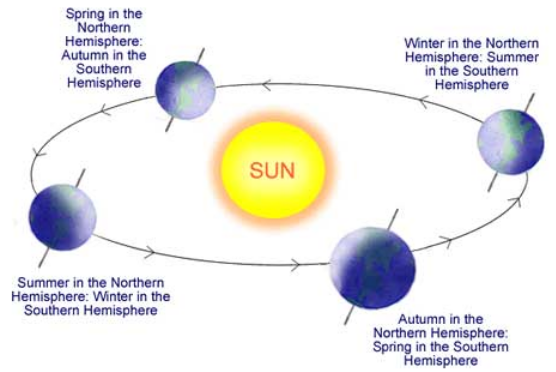 In the summer season, the position of the place is closer to the sun and hence it receives sunlight for longer hours while in the winter season the position of a place is farther to the sun and hence, it receives sunlight for shorter hours. The climate of a place can be defined as the prevailing weather conditions of the place for a long period of time, for example, 25 years. For Example, the temperature of Rajasthan is generally high throughout the year and it does not receive much rainfall so we can say that Rajasthan is a hot and dry place. The climate of a place can affect the living organisms of that area. The animals living in a particular region adapt themselves so that they can survive the weather conditions of that place. The features and habits of the animals start to change as per the climate of the place. 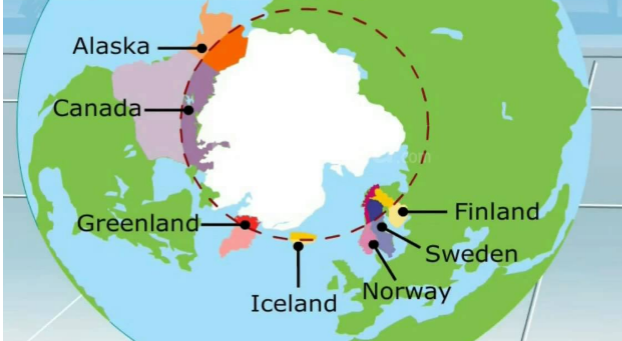 The area of the earth that surrounds the North Pole and the South Pole is called the Polar Region. The climate of the polar region is extremely cold throughout the year and receives heavy snow. The sun does not rise for 6 months of the year in the polar region and then It stays up for the next 6 months. The temperature in the polar region can be as low as - 37°C. Most common animals found in these regions are polar bears and penguins. 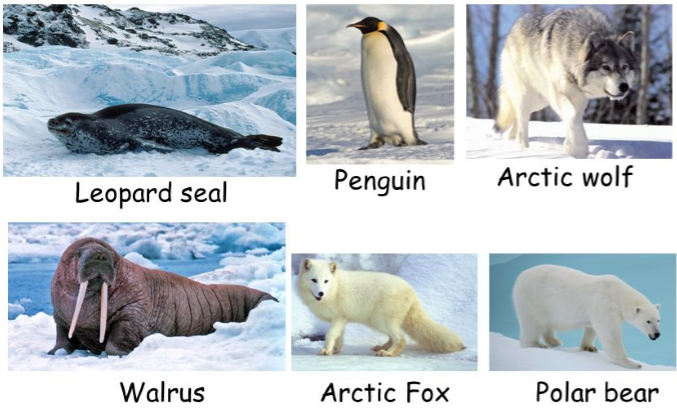 Other animals that can be found in polar areas are fishes, birds, oxen, musk, reindeers, fox, whales and seals. They have adapted themselves so that they can survive easily in these places. 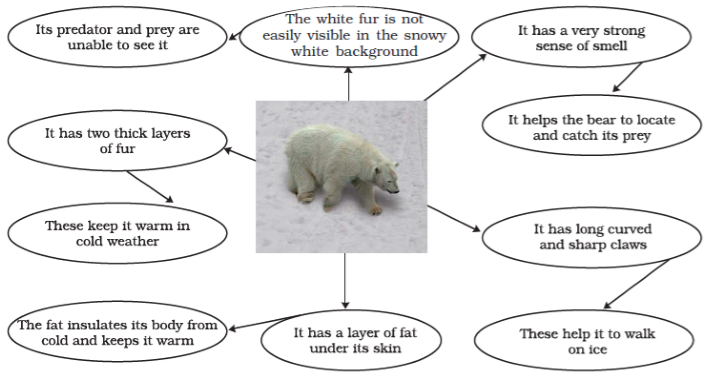 The white fur of the polar bear makes it easier for them to hide in the snow and therefore save them from predators. In the same way, it makes it easier for them to catch their prey. The polar bears have two layers of thick fur on them so that they can survive extremely cold conditions. The polar bears move slowly and rest a lot so that they do not get overheated because of their thick fur. The polar bears often swim on warm days to keep themselves cool. The paws of the polar bear are large and wide so that it can swim as well as walk easily in the snow. The polar bear can swim underwater as well because it can keep its nostrils closed for a long time. The strong sense of smell of polar bears makes it possible to locate its prey during such harsh weathers. The penguins are also white in colour so that they can hide in the snow. They have thick skin with large fat content in their body so that they can survive the cold weather easily. The Penguins generally live in a crowd or nest closely so that they can stay warm. 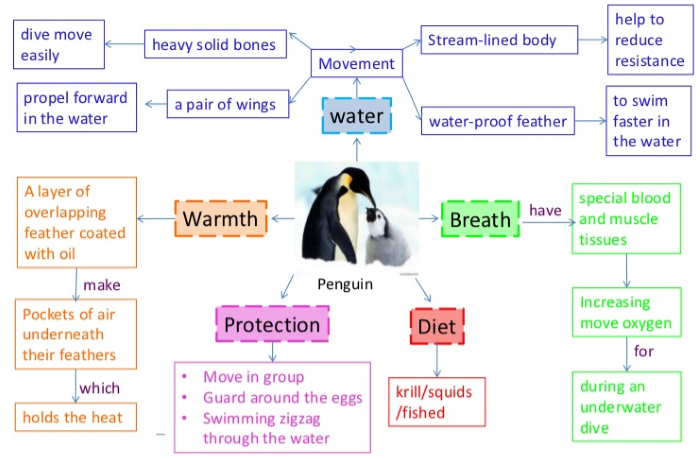 The Penguins have webbed feet which allow them to swim. The birds in order to protect themselves from cold weather of the winters in the polar region often migrate from these areas to warmer places. They then return back after the winter season. 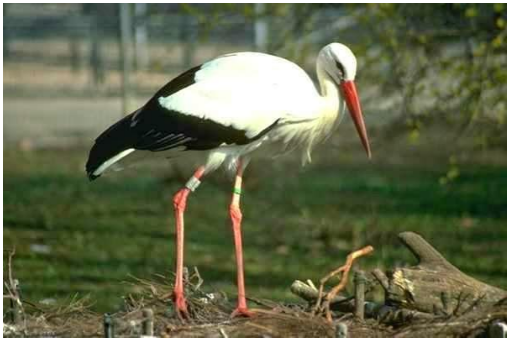 For example, The Siberian crane migrates to India in Rajasthan, Haryana and some North East regions during the winter season in Siberia. These birds that migrate to different places during a change in weather are often called migratory birds. They can travel used instances of 15000 km to protect themselves from the extremely cold environment. Such birds migrate to the same places every year. The migratory birds fly very high so that the heat generated by the flight wings can be disposed of in the cold conditions. The migratory birds have a sense of direction so that they can travel to the same place every time. The migratory birds also use landmarks or follow the direction of the sun and stars to migrate. Some birds also use the magnetic field of the earth and find direction. Apart from birds, fishes, insects and mammals also migrate. 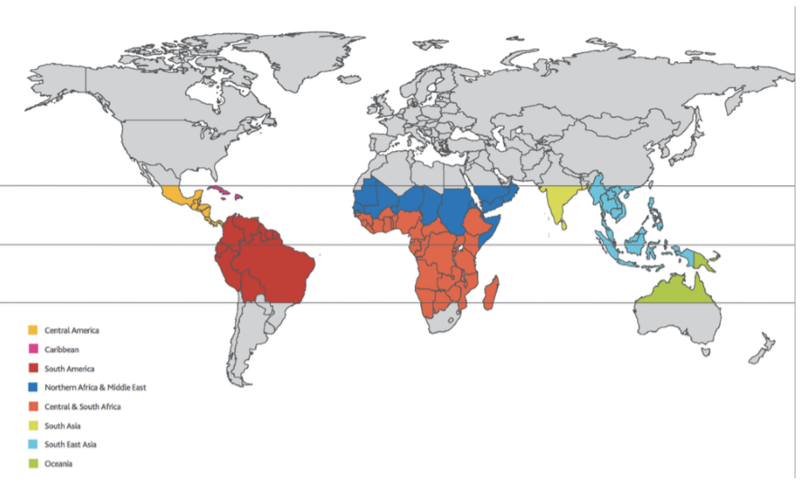 The tropical regions on the earth are the regions which are close to the equator and hence receive more amount of sunlight during the year. Because of this, these areas have a hot climate. The temperature in tropical regions can be as high as 40o C and can drop until 15 o C only. The length of the day and night are almost equal in these regions. However, there is a lot of rainfall and so the tropical rainforests are found in this region. 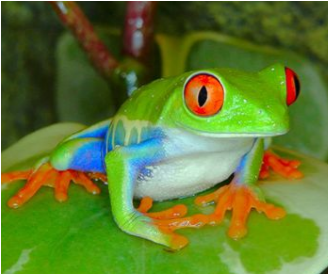 The Tropical rainforests are home to a wide variety of vegetation and animals. Due to large habitation, the animals often compete for food in these regions. Many animals have adapted themselves so that they can live on the trees and find their food easily. 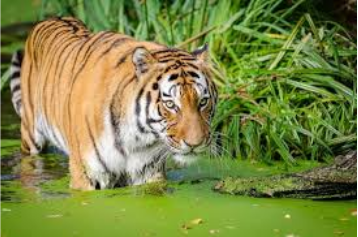 The skin colour of these animals is generally similar to that of the surroundings so that they can catch their prey easily and protect themselves from the predators. Also, many of these animals have a good eyesight and better sense of hearing. It has a sticky feat so that it can climb up on the trees easily. 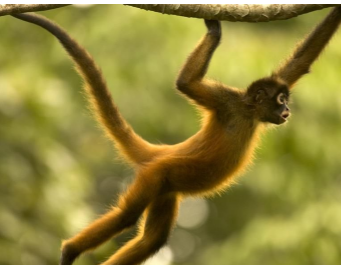 They have long tails so that they can climb the trees easily. Even their hands and feet have a structure that helps them in holding the branches of the trees easily. The Toucan birds adapt themselves so that they can find food easily. 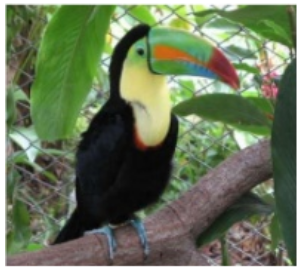 The Toucan bird has a large and long beak with which it can reach the food that is found on weaker branches as well. They have thick skin, sharp eyesight and sensitive hearing. The beard ape lives generally on the trees in the tropical forest because it can find its food easily on them such as insects, seeds, fruits, leaves, flowers and stems. 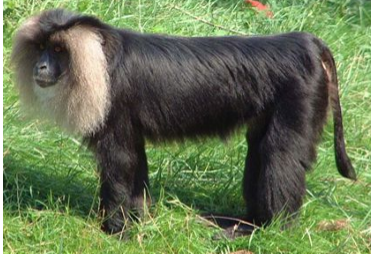 The beard ape also has a silver-white mane that starts from its head to its cheek. The elephant found in the tropical rainforest also have adapted themselves according to the climate. Its huge trunk gives it a nice sense of smell and helps in picking the food easily. The elephant also eats the bark of the trees. 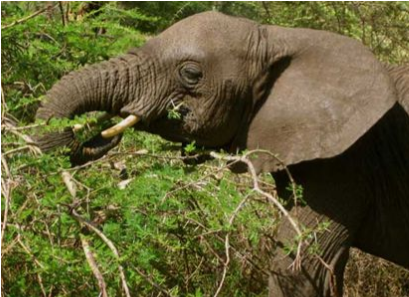 The tusks or large teeth of elephant allow it to clear the bark of the trees. The large ears of the elephant allow it to hear sensitive sounds that make it easier for it to protect itself from predators. The ears also protect the elephant from the hot and humid climate of the rainforests.